It’s been probably 5 years since I sent my DUI CF200x drysuit to DUI to be retrofitted with Zip Seals. Since then, I’ve made about 500 dives using them. 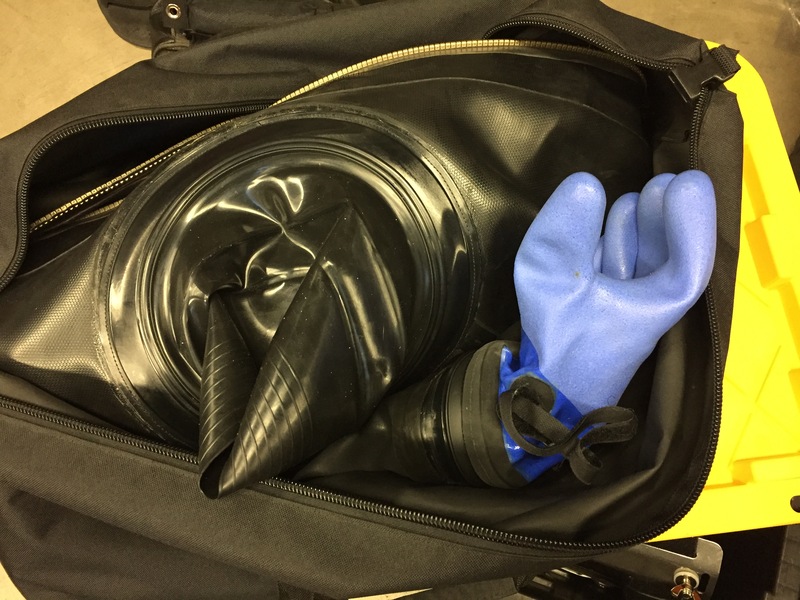 Zip Seals give you the ability to save a dive by having spare neck and wrist seals, gloves, dry hood, or whatever around in case of a failure. They also make it simple to change your seal configuration based on the needs of any particular dive. Personally, I dive with dry gloves and a standard hood 90% of the time. Rarely, I’ll attach a dry hood, and once in a while go to wrist seals and wet gloves if I am concerned about puncturing a dry glove. That’s really only an issue if I am working underwater, repairing a buoy chain, or pump or something. These are rare events for me, but Zip Seals make it super simple to reconfigure my drysuit when conditions require it. Not long ago, I was surprised to learn DUI had a change in its policy of not putting DUI Zip Seals on competitor’s drysuits. Immediately, I sent my Viking Drysuit to DUI for the retrofit. 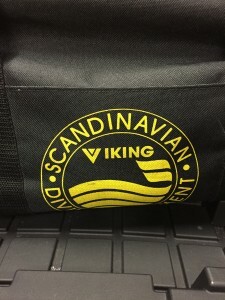 It took about 3 weeks for DUI to return my Viking Pro with the new seals–just in time for a PADI Open Water class I was teaching. First off, DUI did a very clean job. The suit looks as though it had been manufactured with Zip Seals in the first place. One worry I had was getting in and out of the Viking drysuit with dry gloves attached. For that reason, I had considered a ring system that would allow me to attach the gloves after suiting up. As it turns out, getting into the suit is easier, and getting out is about the same. I like to pull the neck seal on first, and get it positioned correctly with bare hands. Then, I pull the arms on, one at a time. Pricing varies, but the job wasn’t cheap. DUI’s website has details (http://www.dui-online.com/repair-service/). That said, I wouldn’t (and didn’t) hesitate to have Zip Seals put on any drysuit that isn’t worn out, or a crappy suit to begin with. So, if are thinking about a ring system or other alternative for replaceable drysuit seals, DUI Zip Seals are worth considering. To me, they are perfect, and have the added benefit of working on both of my drysuits. This entry was posted in Diving News, New Dive Gear, Technical Diving and tagged drysuit, tech gear, technical diving.